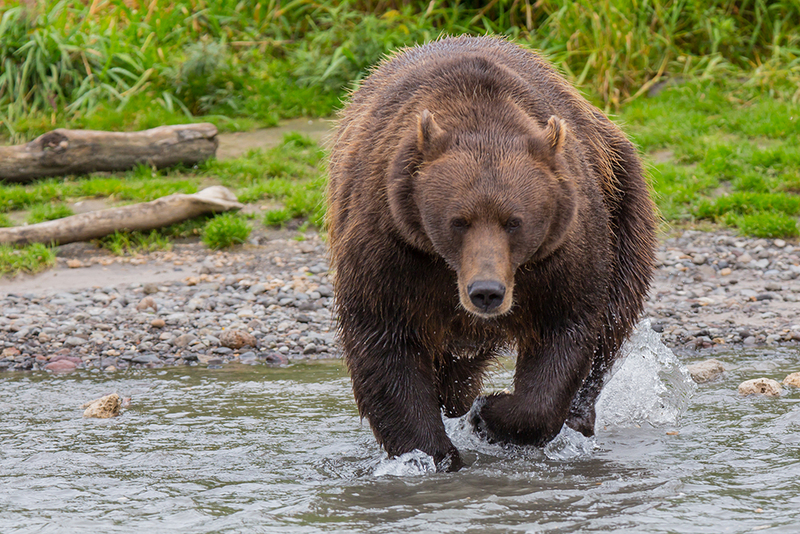 This comes as no surprise, since Kamchatka is the only region in the world that provides bears with the three main pillars of their diet: berries, cedar nuts and salmon. 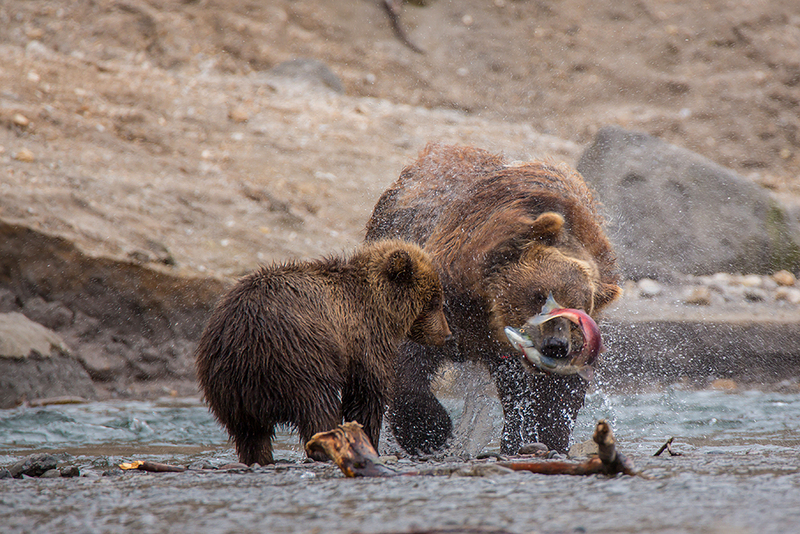 12 photos of Russian bears fishing at the Kronotsky Nature Reserve in the Russian Far East. Why do they choose this place? 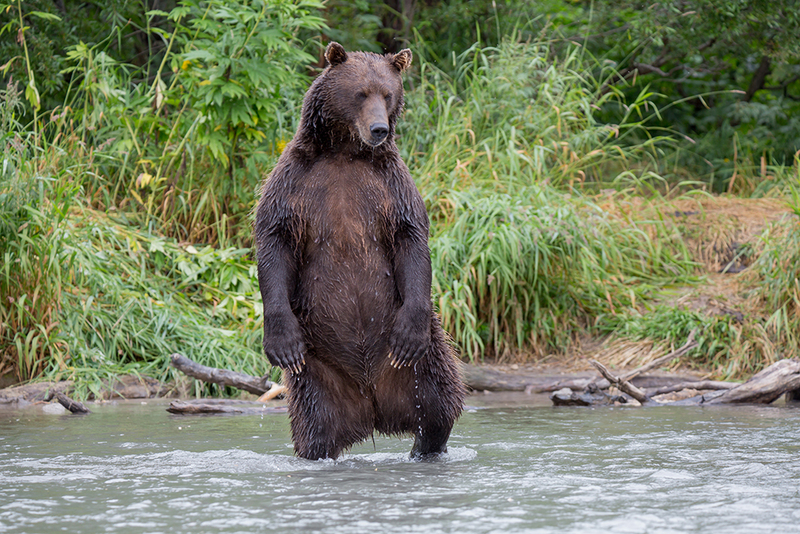 Kamchatka is the real “bear state” of the Russian Federation. 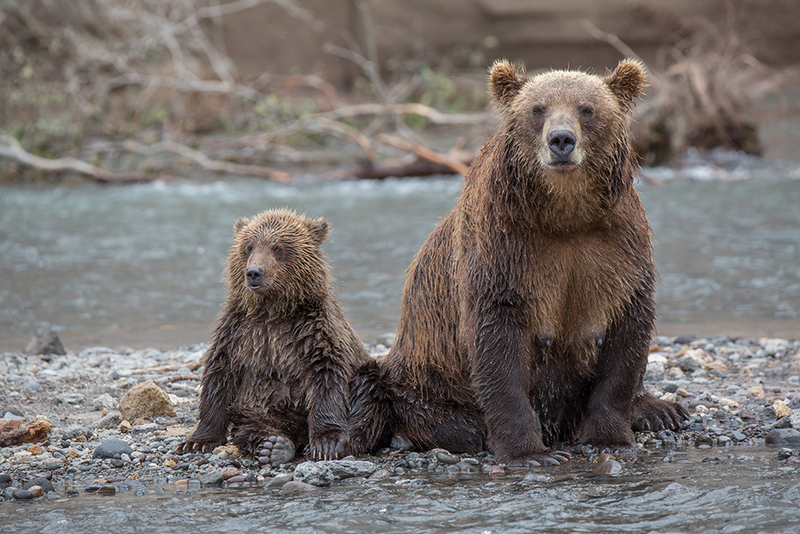 According to various estimates, there are between 15,000 and 30,000 bears here. 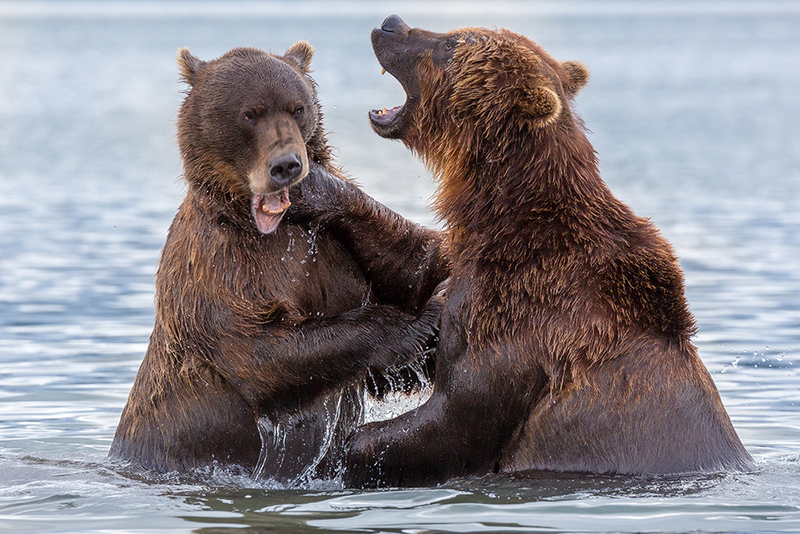 Such a high concentration of bears cannot be found anywhere else not only in Russia, but in the whole world. 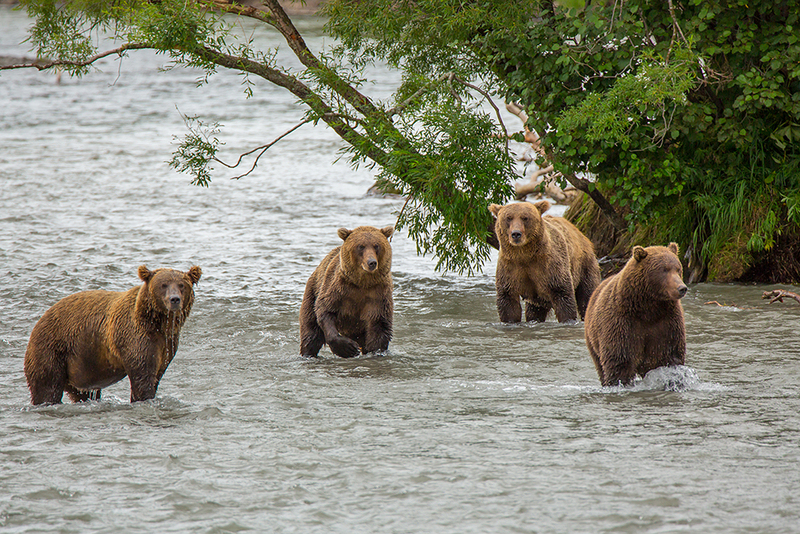 The safest and most impressive place to observe Kamchatka’s bears is at Lake Kurile (200 kilometers from Petropavlovsk-Kamchatsky). The lake is part of the Kronotsky Nature Reserve and you must be escorted by armed rangers to travel in the area. 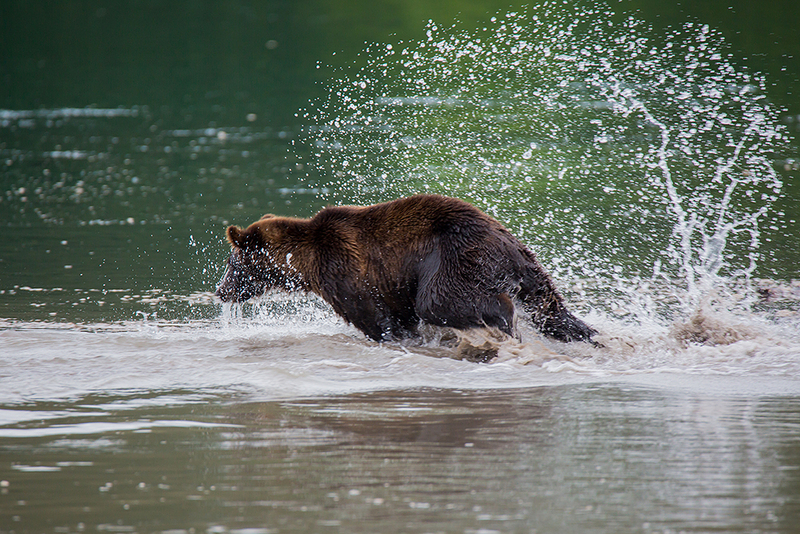 According to experts’ estimations, the reserve is home to anywhere from 800 to 1000 bears. 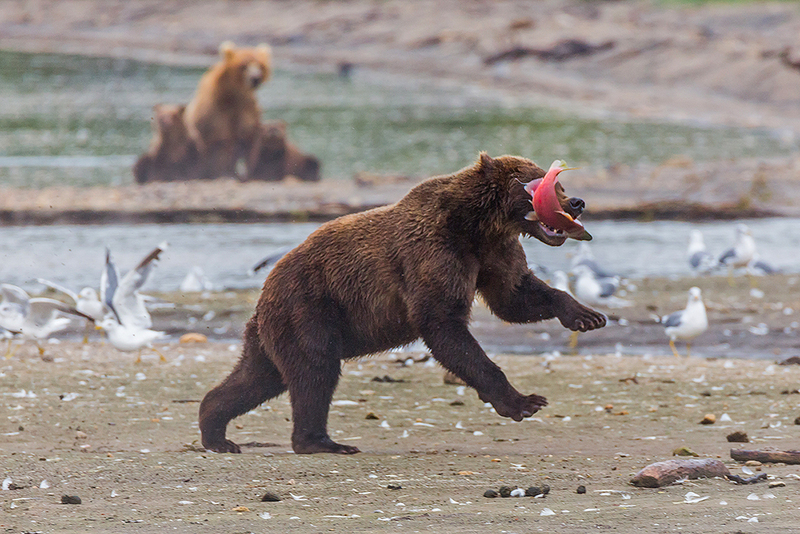 Among the bears of Kamchatka the ones that live around Kurile Lake are the luckiest, as this is one of the rare places where it is possible to easily access large amounts of high-quality protein-based food. 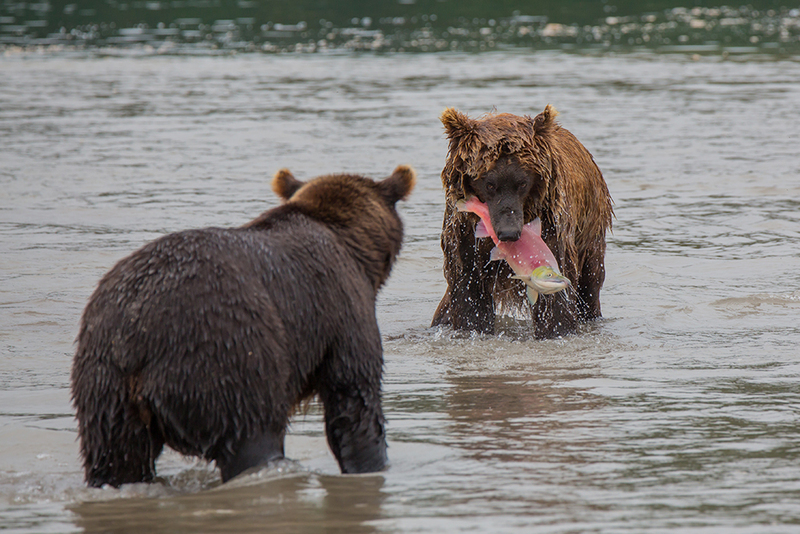 The lake basin serves as a birthplace for red salmon, which is considered the most valuable. 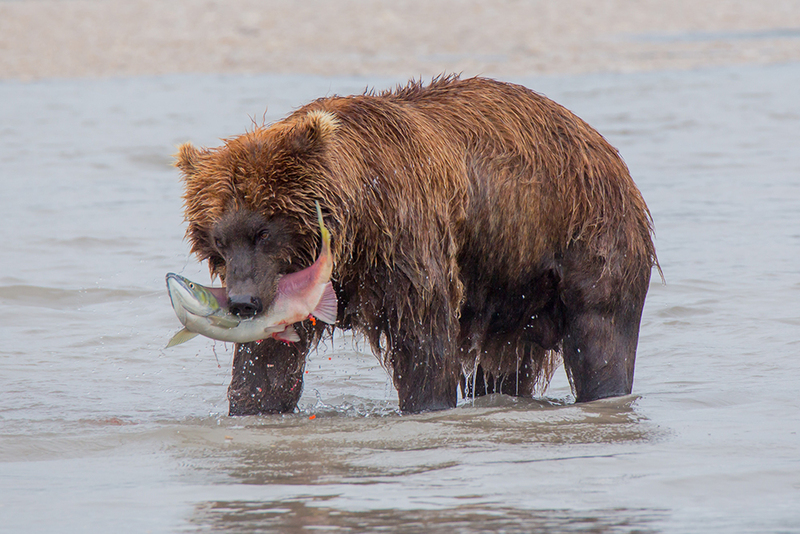 Kurile Lake has the highest red salmon population in Asia. 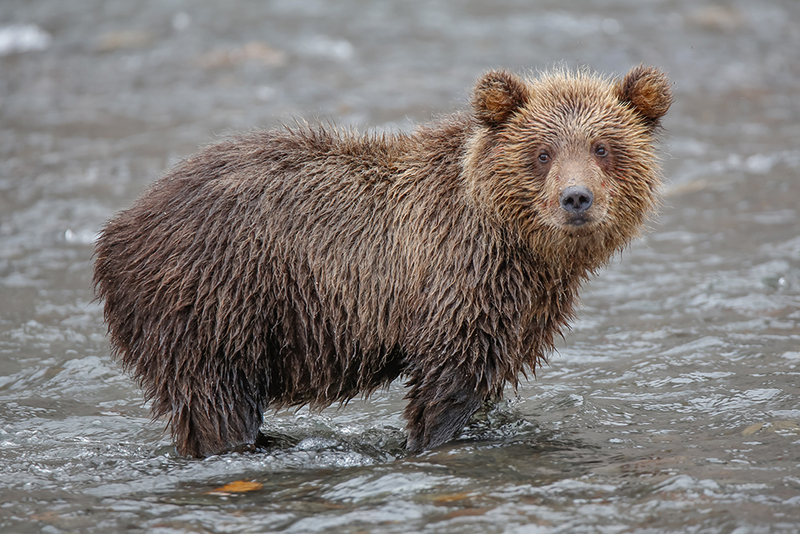 That is why brown bears feast at the lake from June until their winter hibernation. 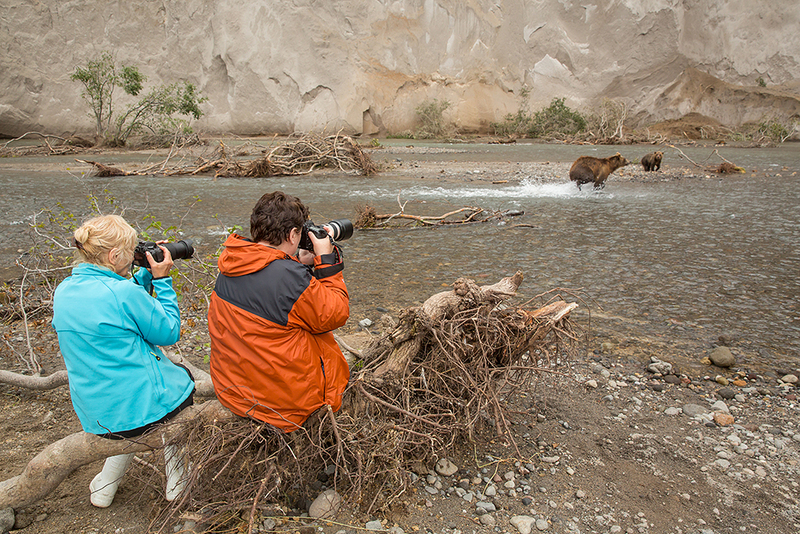 Environmental inspector and wildlife photographer Igor Shpilenok writes in his book, "Kurile Lake," that while circling the lake by boat he managed to see about 100 bears in one day. In Kamchatka you can find all imaginable kinds of authentic wild beauty if you’re not afraid to make a serious effort to see it. There are rivers teeming with life both within it and on its banks that border death-dealing volcanoes, perpetual snow bordering hot springs, taiga bordering on tundra and wild animals living next to humans.